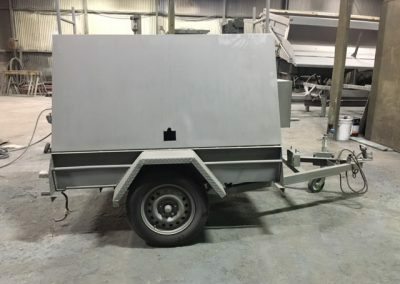 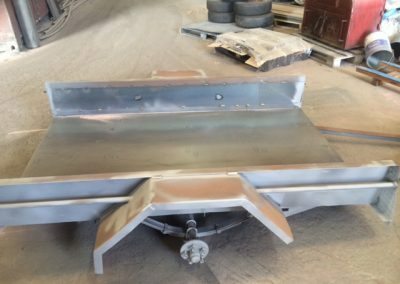 Universal Metal Cleaners | Sand Blasting Specialist - Restoring and preparing surfaces for painting and coating. 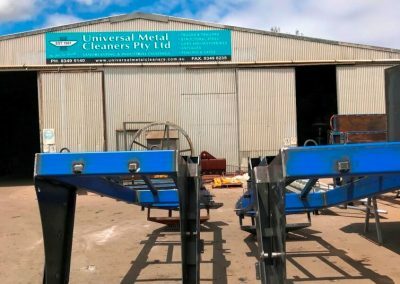 Universal Metal Cleaners are specialist sandblasters located in Wingfield, servicing Adelaide and South Australia. 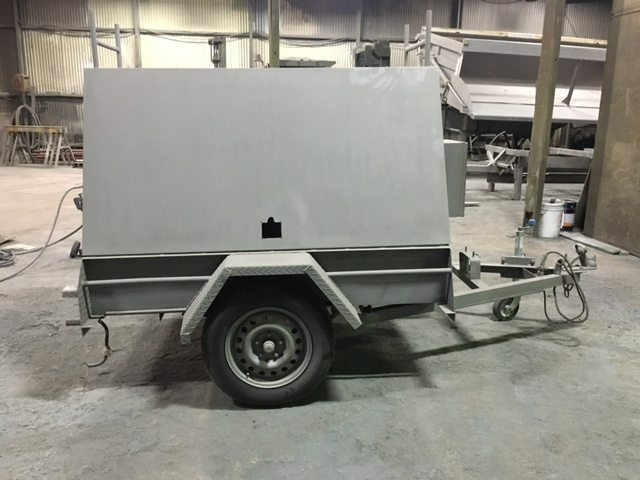 We provide sandblasting services for commercial, domestic and industrial clients. 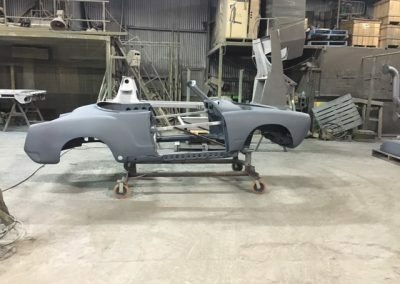 Preparing metals for long-term preservation is undeniably one tough job. 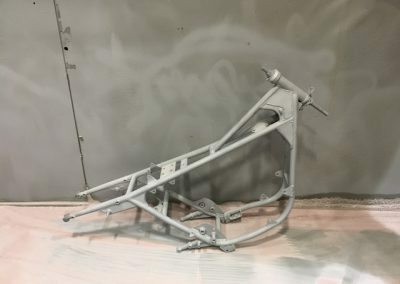 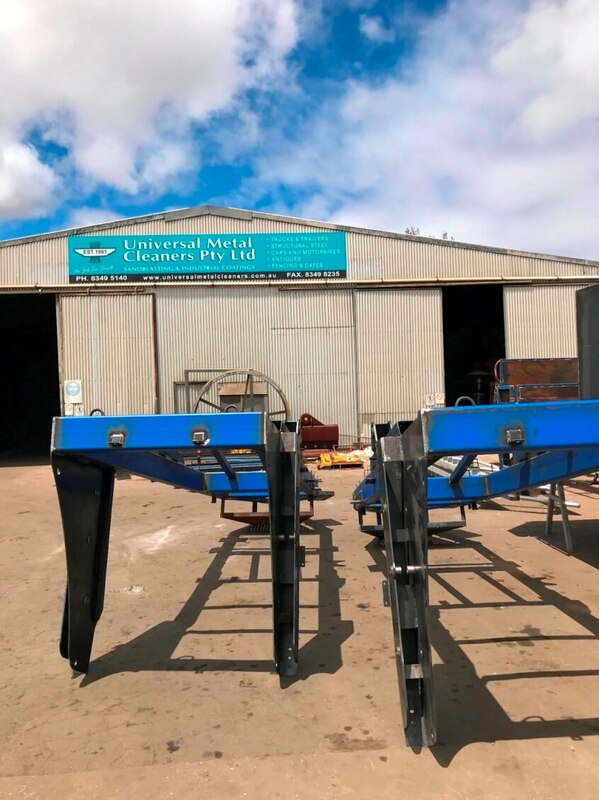 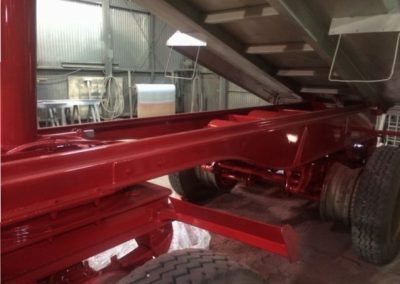 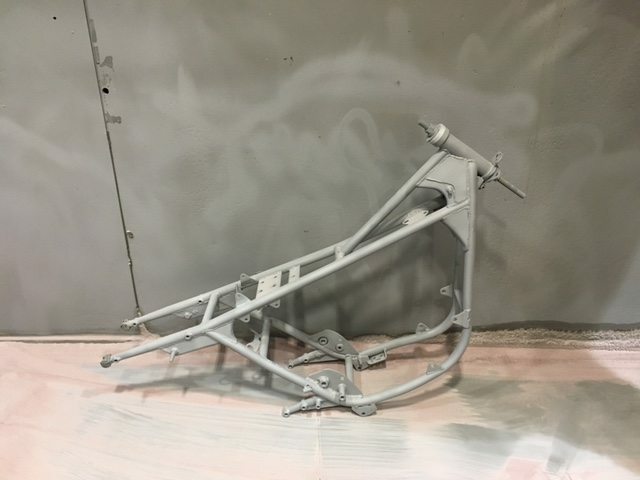 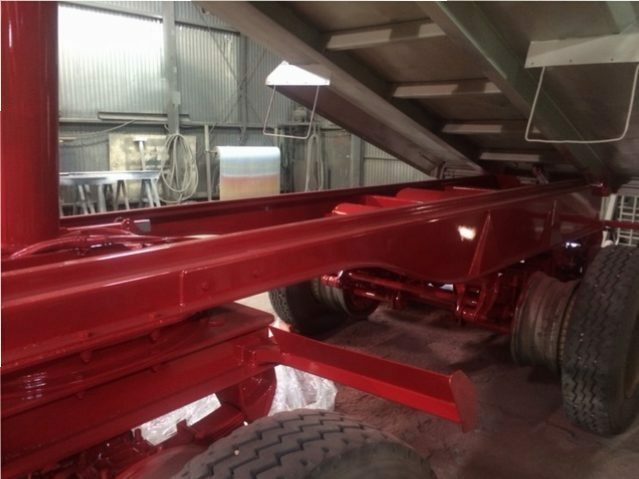 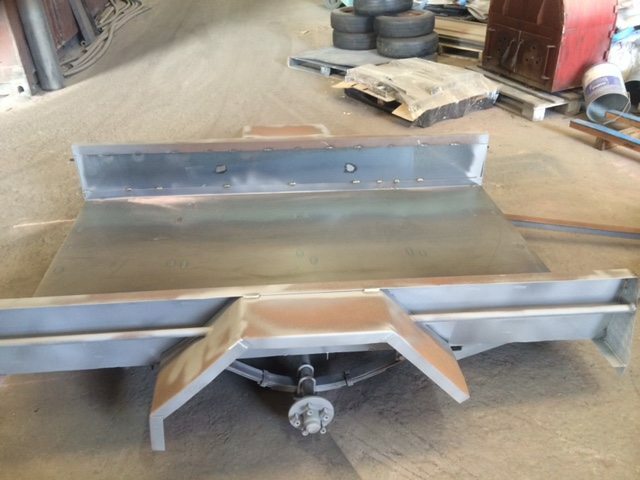 Located in Wingfield, the team here at Universal Metal Cleaners are Adelaide’s sandblasting and corrosion specialists. 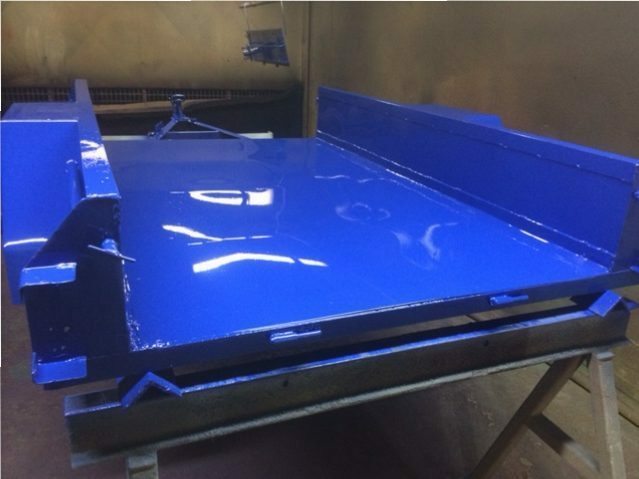 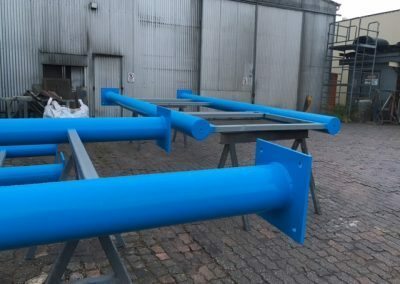 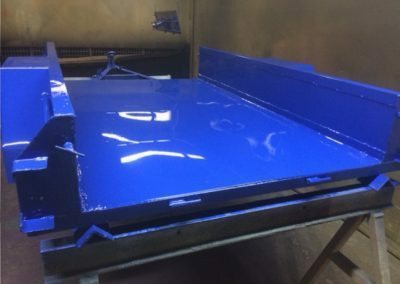 We also offer protective paint coatings that will suit the working environment. 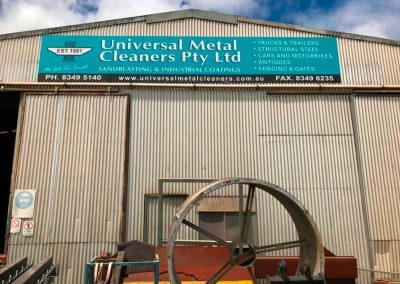 Here at Universal Metal Cleaners, no job is too small for us. Our team is dedicated to being on time and on budget. 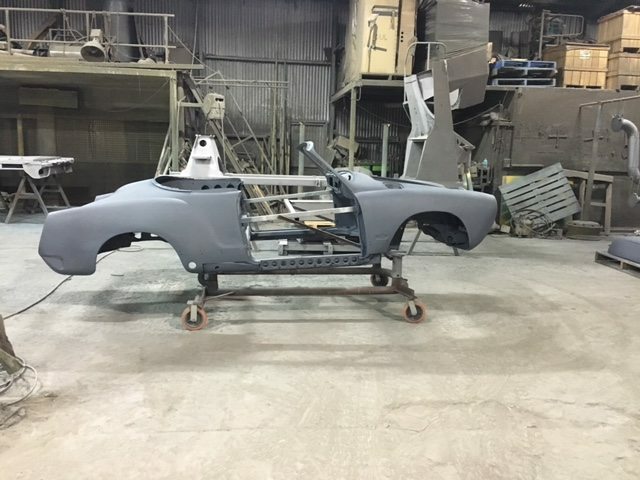 Contact us today to find out what we can do for you. 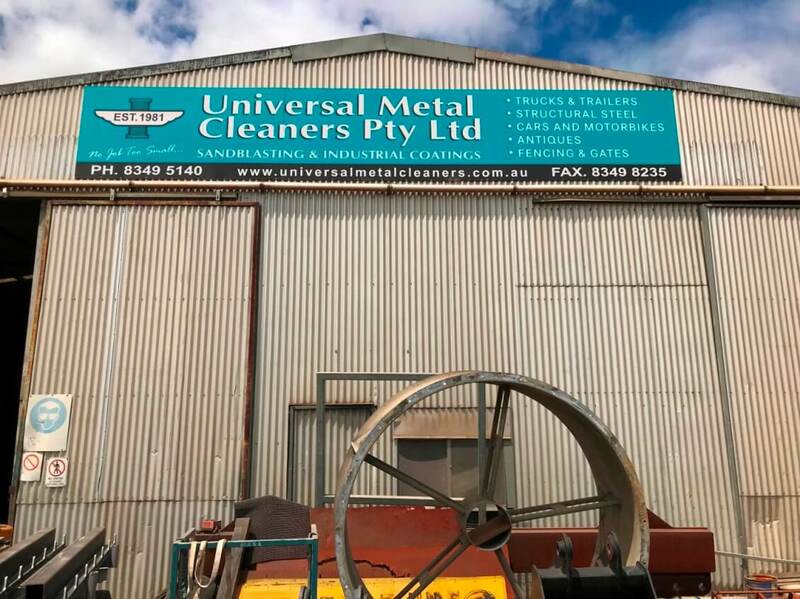 At Universal Metal Cleaners we know a business is only as good as its people, which is why we only employ staff who are passionate and committed to to the work they do.